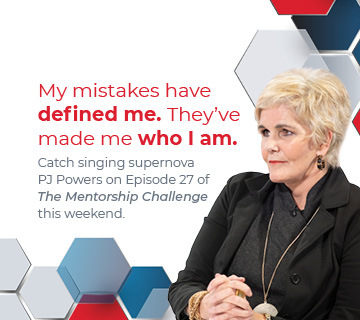 With Season 2, mentors will pledge to mentor a given number of mentees. And, behind the scenes, mentors and mentees will make contact and schedule sessions together through their chosen method of communication. 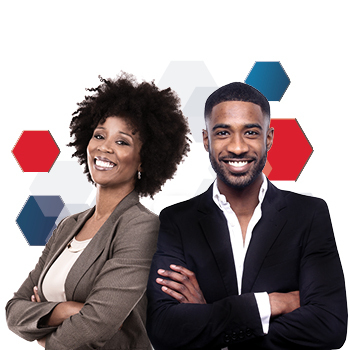 In the time-constrained world of business leadership, The Mentorship Challenge provides a bank of beneficial mentoring sessions to fast-track entrepreneurship and employability. And, beyond that, it is mentorship, finally, that is at the heart of all good business. Building business leaders for the future! The most exciting part of the show, of course, is when Marc – with incomparable charisma – gently ‘pressures’ his guests to pledge their commitment to mentoring a number of hand-picked mentees. And, through a peer challenge, he encourages his guests to challenge their peers, in turn, to match or surpass their mentorship pledges. Take up the challenge. Change lives! 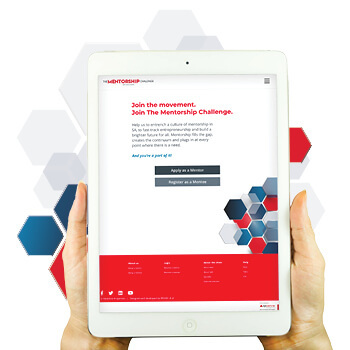 Follow The Mentorship Challenge on social media! Season 2 sees The Mentorship Challenge step out of the studio and into the real world, with LIVE broadcasts from key events, business schools and campuses across SA. Be part of our live audiences, follow us on social media and find out all you need to know about all the events and episodes, as this impactful initiative unfolds.